The history of Lamborghini isn’t worth repeating here, because as members of the Fraternity of Internet Enthusiasts, you’ll know it verbatim. Ferrucio Lamborghini wants to outdo Enzo Ferrari, starts his own company, bedlam ensues. An interesting angle however, arises near the very start. In 1967, and with a flood of orders for the new Miura swelling Lamborghini’s fledgling coffers, company founder Ferrucio enlisted the help of Nuccio Bertone and Marcello Gandini to come up with something extravagant. It was called the ‘Marzal’, featured a transversely mounted six-pot engine, and some wheels. But it also featured gullwing doors with a significant amount of glassware. In short, it was excellent. So excellent, that Prince Rainier of Monaco – with Princess Grace by his side – would open the year’s Monte Carlo GP with it. Of course, the ‘publicity’ in question is getting the Prince of Monaco to drive your new company’s concept car. But the Marzal certainly had its fair amount of ‘flair’. 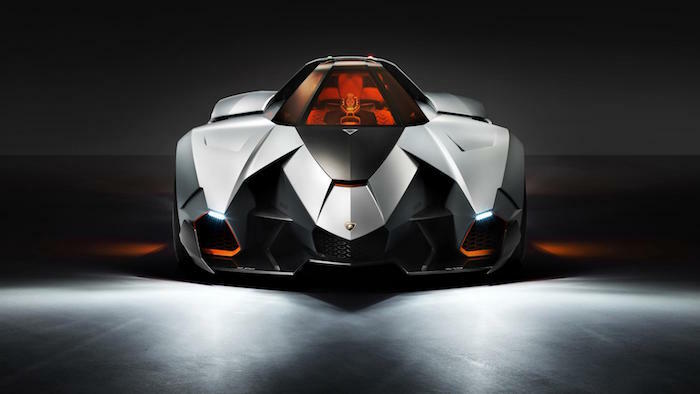 Lamborghini has of course, gone on to become the master of ceremonies when it comes to concept cars, and seeing as we’ve just seen its latest - the Terzo Millennio - it’s a fine time to revisit Lambo’s most outlandish moments. 1998, and months before Lamborghini’s ascent from the darkness and uncertainty of multiple ownership, comes this: the Lamborghini Pregunta. 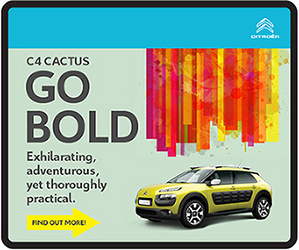 The denizens of the Paris Motor Show didn’t know what hit them. But we do. It was a modified Lamborghini Diablo, running rear-wheel-drive in place of the Diablo’s four-wheel-drive system, with 530bhp from that sledgehammer V12. It could hit a standing kilometre in under 20 seconds and a top speed of 333 km/h. It could also hit you in the face if you weren’t careful. It uses two ‘half-roofs’ made from transparent polycarbonate, features a combat-jet derived cockpit and uses the same paint as a Dassault Rafale jet fighter. Mercedes-Benz used the occasion of the 1991 Geneva Motor Show to debut the W140 S-Class. And on the other end of the scale came a debut from a little Japanese tuner, who gave us the ‘Sogna’. We’ll give you a moment to look at the picture above. Based on a Countach, Japanese designer Ryoji Yamazaki wheeled out a 5.2-litre, V12-engined dream machine; literally, ‘Sogna’ is Italian for dream, and came about after Ryoji-san had a supercar dream. It was hand-built from aluminium, painted green and came with that 455bhp Countach engine, which was good for a reported 300km/h top speed. There are flaps in the body that flip open or closed depending on the driving conditions, extra rear intakes to cool the 600bhp V10, LED clearance lights up front with ‘bull’s eyes’ side indicators, hidden ‘eagle eyes’ in the front intakes to scan the road ahead and aeronautical-spec antiradar material used in the body. ANTIRADAR MATERIAL. If this isn’t brilliant, we’ll eat our padded windows. So it’s not as wild as say, that Pregunta, but we felt this worthy of inclusion because it’s gorgeous, in a very Lamborghini sort of way. Australian gamblers learn to play roulette and implement the various roulette tips when they play roulette online for real money Some of the best free to play online games help online gamblers understand the game better and come up with the best way to win money. Players can advance from the roulette free game platform to online games for money once they are satisfied that they know how to win roulette in casino online. Most of the players that use our roulette game tips to play roulette and win make money playing games online. The game of roulette requires players to employ with at least one online casino strategy even when playing just for fun in French. You can play roulette for free no download games to learn different strategies like the American roulette strategy. Alternatively, players can play European roulette online for fun at the best website to play online games for free. You don’t need money to play some games because top gambling sites provide more than just money game online. Making its debut at the 2008 Paris Motor Show was this surprise, a four-door, four-seat Lamborghini saloon that could take on cars such as the Aston Martin Rapide and Porsche Panamera. The five-metre long, two-metre wide showcar utilised the Gallardo’s 5.2-litre V10 producing just under 560bhp, and though there were many noises made upon its arrival about production, Lamborghini eventually shelved this idea in favour of the Urus SUV. 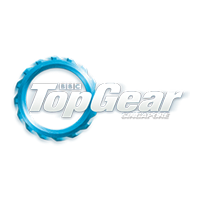 As Stephan Winkelmann told TopGear.com at the company’s Italian birthday bash last year, they only had one bullet for a third production model, and the Estoque sadly didn’t make the cut. One of the strongest fighting bulls that ever lived, Veneno was most famous for gorging a matador to death in 1914. And thus, became the bull after which Lamborghini would name its 2013 Geneva Motor Show surprise. Meet the, um, Veneno. It’s based on the Aventador and has the same 6.5-litre V12, here boosted to 739bhp and a 354km/h top speed. There’s the same four-wheel-drive system, pushrod suspension and monocoque chassis. What’s clearly not the same however, is that plague doctor-esque body. There’s an adjustable rear wing, a flat underbody, muscled arches and a Le Mans-spec roof scoop. Just three were built. And then they decided it wasn’t nearly bonkers enough, so built a Veneno Roadster. Because Lamborghini. A roofless Lamborghini Aventador. Just let that thought sink in for a while. A roofless V12-engined supercar. Lambo design chief Filippo Perini told TG.com that CEO Stephan Winklemann asked him to come up with something ‘special’ for the motor show. The design was cooked up in six weeks, and it’s actually more than just an Aventador with the top chopped off: only the front bonnet, front and rear fenders and headlights are carried over from the production coupe. There’s now a diffuser up front, a pair of humps at the back and a carbonfibre crossbrace over the engine. And you have to admit, it looks a bit cool. The ‘J’, incidentally, is a reference to the Lamborghini Jota, the Miura-based racecar that remains entirely excellent. Naming anything ‘Raptor’ gets an instant seal of approval, but this was something else. Using the base of the four-wheel-drive Diablo, the Raptor was a concept car built in 1996 in collaboration with Zagato. Which means a double bubble roof. In fact, there were no doors as such. Instead, the entire middle of the car swivelled up and forward to allow an uneasy ingress. Underneath sat the 500bhp V12 from the Diablo, though without ABS and traction control. And with quite a bit of carbonfibre on board, it meant the Raptor was light. Named after the Egyptian cult of the sun, this was built by Bertone and designer Marc Deschamps. We’re told the Athon explored themes close to Bertone’s heart in the way glass surfaces integrated parts of the bodywork or indeed, as openings. The cabin was forward-set, there was a tall rear deck and finished off in gunmetal grey. Underneath it was all Lamborghini Silhouette, itself derived from the Urraco. So there was a 3.0-litre V8 producing 260bhp - with four Weber carbs - and a five speed manual gearbox. A few years back, this very concept car sold for S$519k at auction, too. Yes. This is more like it. Meet the 1977 Lamborghini Cheetah, a sporting 4x4 that marked one of the lowest points in Lamborghini’s chequered history. Ah. You see, the company was in dire straits near the end of the 70s, and the owners needed extra revenue, and so took on contracts for other companies. One of these was chassis development on the BMW M1, another was for the US Military on behalf of MTI to build this, the Cheetah. A sordid state of affairs ensued - MTI’s original design sent to Lambo was ‘borrowed’ from Ford, Ford threatened to sue, Lambo had used up all its loan money for both the BMW/MTI projects on the Cheetah, BMW pulled out of M1 development, Lambo went into receivership - but Lamborghini’s new owners saw value in a monster 4x4. A few years later, the Cheetah project would morph in the LM002, easily the coolest and most cathedral-like Lamborghini ever built. The spirit of this Cheetah don’t forget, continues with the Urus SUV. A one-off, four-seat gullwing Lamborghini concept fits right into this gallery. 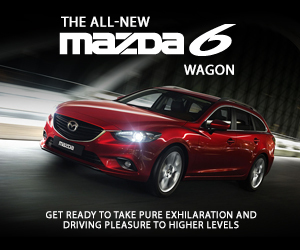 That it features a prototype straight-six engine makes it even more extraordinary. As always, this 1967 Geneva Motor Show concept was named after a strain of fighting bull, with a transversally mounted six-pot - essentially the rear bank of a Miura’s V12 - producing 175bhp that would never see service in any other Lambo. The chassis was based on a Miura’s - though extended - with a pair of long gullwing doors with large windows and a smoked glass roof. In fact, because of all this glass, Bertone helped engineer the air-conditioning, a necessity lest its occupants marinade in a very hot cockpit. Ferrucio, a gent through and through, objected to the doors, however, offering the notion that “a lady’s legs would be there for all to see”, though his call went unheeded. Still, it paved the way for the Espada, and this very concept sold at auction a few years ago for the princely sum of S$2.24m. The Gallardo-based monster first appeared at the 2010 Paris Motor Show, featuring a power-to-weight ratio of 562bhp per tonne, a 0-100 km/h time of 2.5 seconds and a world of pointy carbonfibre shaped to produce a Lambo jet fighter. 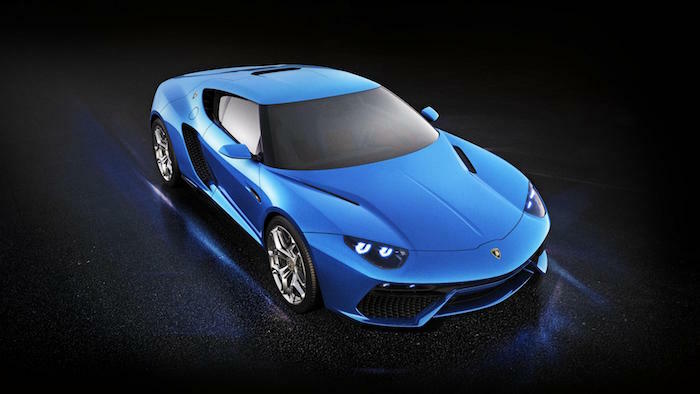 The Asterion is a bit different. Not because of how outrageously it’s styled, but because of how real it looks. And because it’s a plug-in hybrid, albeit one with a combined 910bhp. Very Lambo. 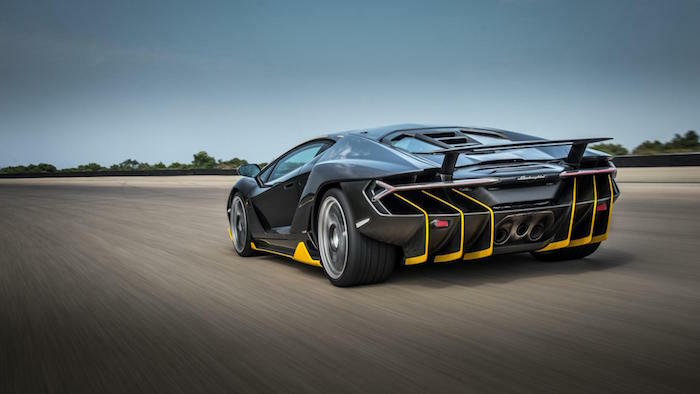 More than an Aventador in drag, the Centenario is lighter, more powerful and faster than an Aventador. But more significantly, it’s the first Lambo with four-wheel steering. If you haven’t already, you simply must read our review. 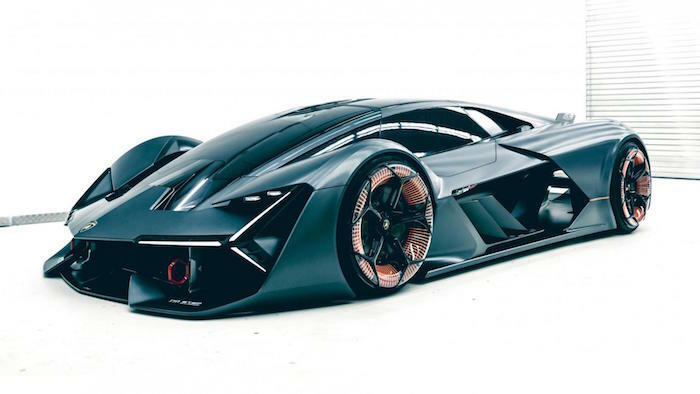 Lamborghini teamed up with the vaunted Massachusetts Institute of Technology (MIT) to build something that would “rewrite the rules on super sports cars” for the third millennium (that’s the ‘Terzo Millennio’ bit). A car that future generations of apex-enthusiasts could stick a poster of on their bedroom walls. Yeah, this is a car for a future where the technology to power it hasn’t even been figured out yet. Read the full debrief on this electric HyperThing here.